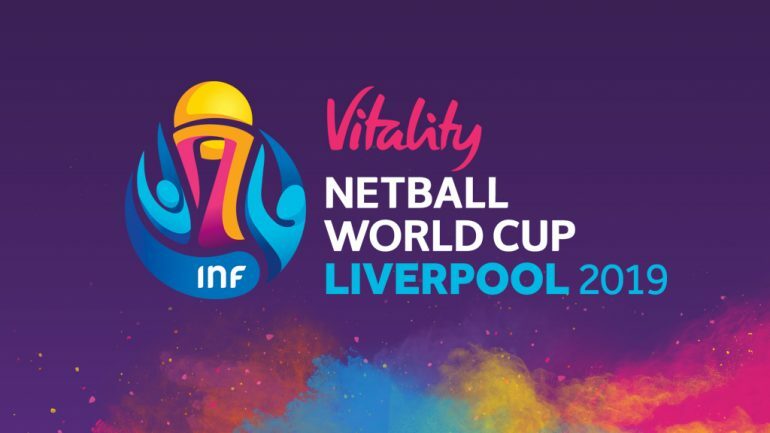 Vitality Netball World Cup 2019 has announced its latest sponsor, Jaffa Fruit, ahead of the prestigious tournament in Liverpool this July. Aligning itself with Jaffa’s aims to help people live healthier lives, the Netball World Cup brings Jaffa on board alongside title sponsor Vitality. A high-profile sporting partnership for the fruit brand, the World Cup is already proving one of the most anticipated sporting attractions of the year, with ticket sales recently surpassing 89,000 before netball’s ultimate international tournament gets underway in less than 100 days. Tickets for netball’s premier international sporting tournament are selling fast, with over 89,000 spectators confirmed so far. Head here for more information: https://www.nwc2019.co.uk/tickets/.